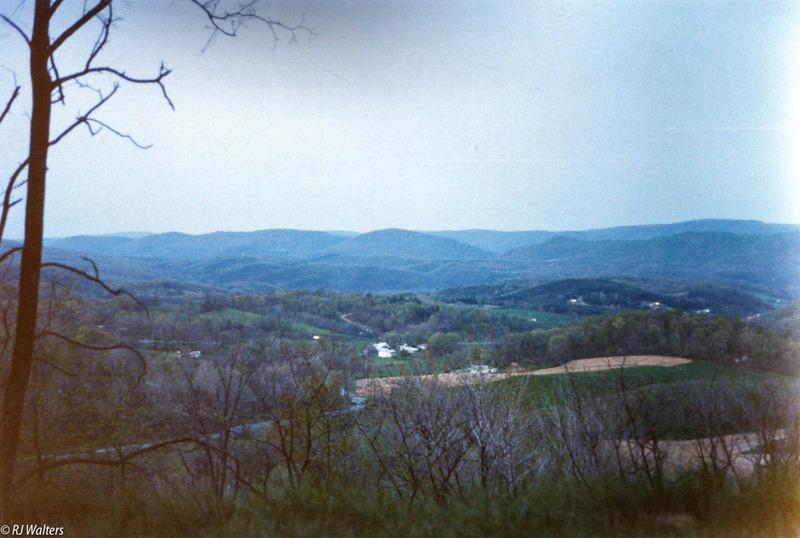 The picture for this Saturday is one taken in 1988 in the Shenandoah Valley. The eastern mountains are just as impressive as the western, just in a different way. ← Having No Religion or Faith..